The Imperial Collection is handwoven in India with a deep, thick 100% wool pile. 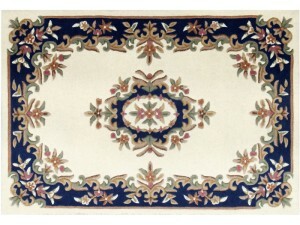 Hand carved with a .. 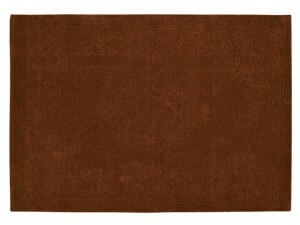 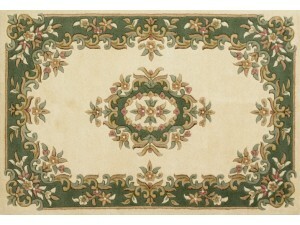 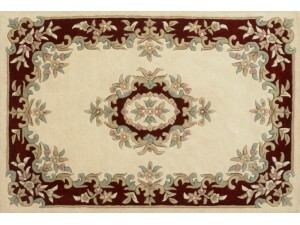 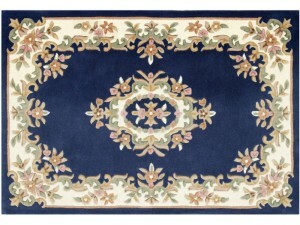 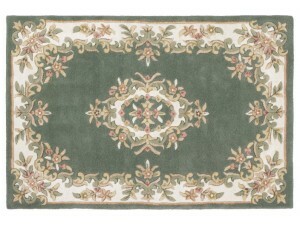 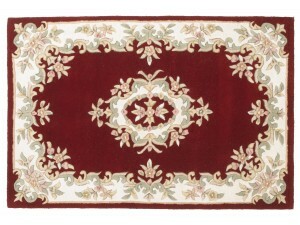 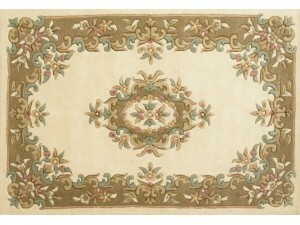 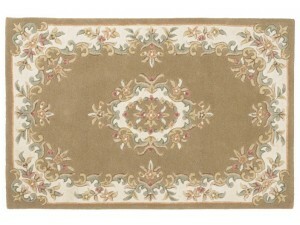 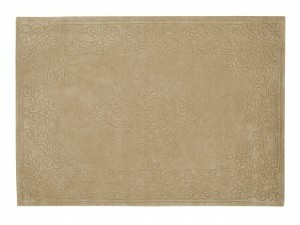 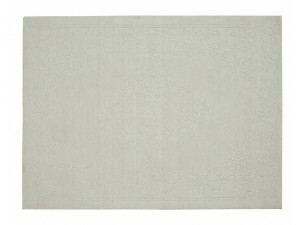 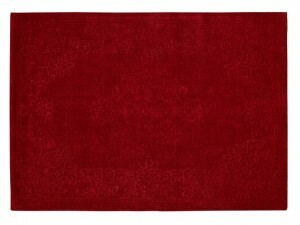 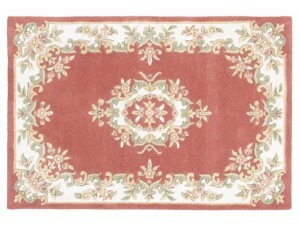 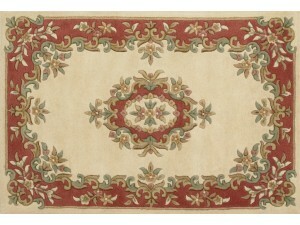 The Royal Collection is a hand made classic embossed aubusson design using 100% wool. 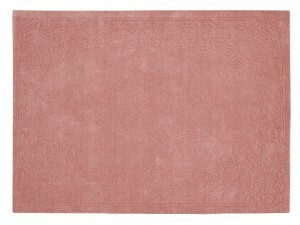 Available in r..